Secretary of State Mac Warner says vote totals from his office aren't official. He says those totals only include the early votes and absentee votes reported by each county and entered into the State Voter Registration System. The unofficial statewide voting totals already exceed the number of people who voted early during the 2014 midterm primary election. During that election, 45,143 people voted during the early voting period, according to data from the Secretary of State's Office. 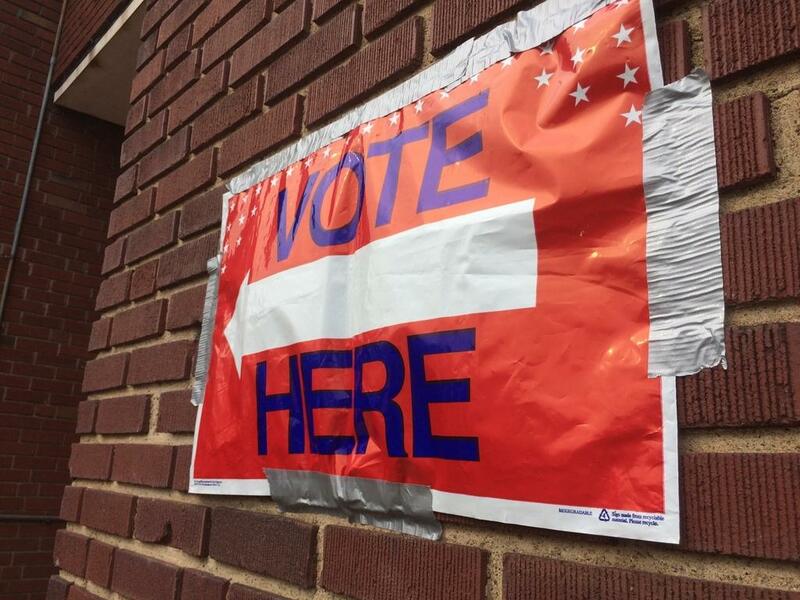 The last chance to vote early before the May 8 primary was Saturday.